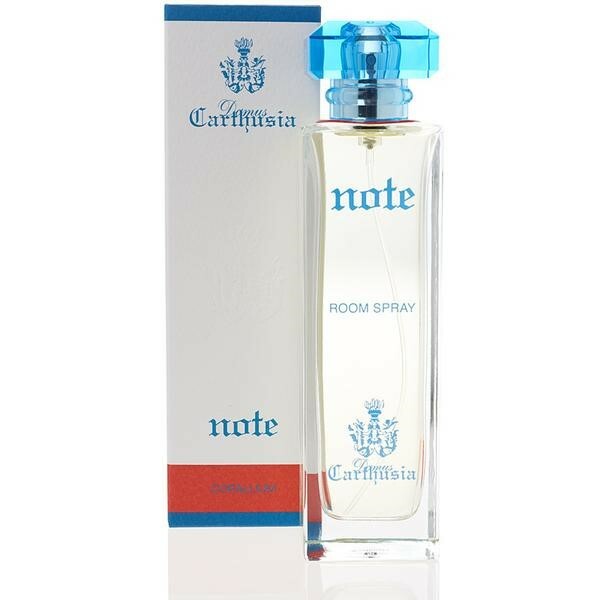 Carthusia Corallium Room Spray is a citrus room spray. 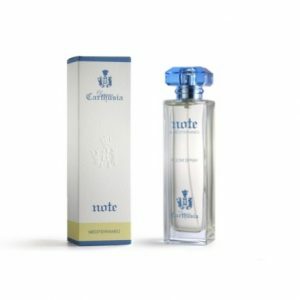 Conceived to perfume the air around you as if it were your own body, “Note”, Carthusia’s home fragrance spray was created by combining the same ingredients and the same fragrances contained in its signature perfumes. “Carthusia Note” lets you relive the sensations and atmosphere of the most enchanting of places.